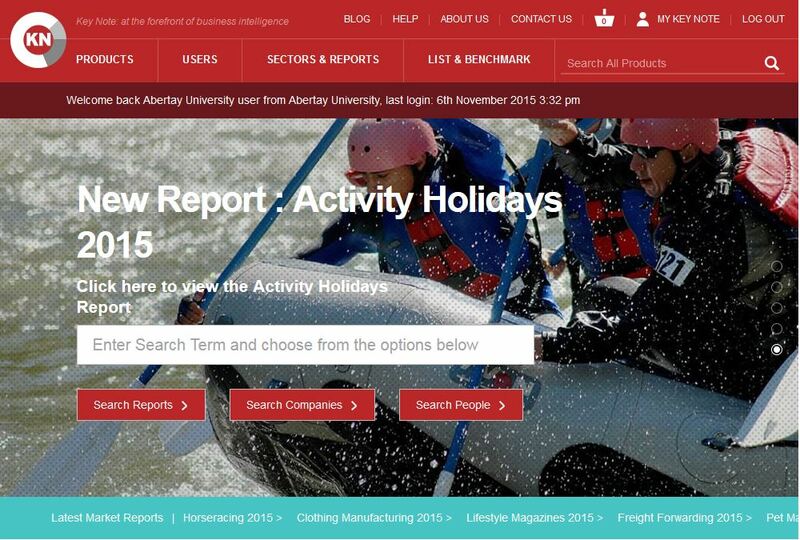 We’re very pleased to announce that Scopus is now available to all Abertay staff and students! Scopus is the largest abstract and citation database of peer-reviewed literature, features smart tools to track, analyse and visualise scholarly research. Do you need to find the right references for an assignment, monitor a research topic or trend, identify the top researchers in a particular field or track the success of your own research? Abertay Library helps make your research pursuit easier through access to Scopus, the largest abstract and indexing database of peer-reviewed literature. Use Scopus to find and evaluate research, no matter what your area of interest. 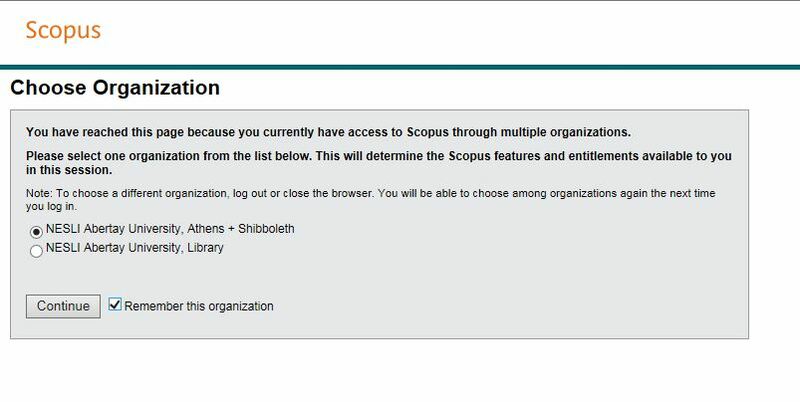 How do I access Scopus? Use this Link both on and off-campus to access Scopus. You can also find it on the A-Z Online Resources page. How do I use Scopus? Click Search to open the Scopus search forms: Document, Author, Affiliation, and Advanced. From the Search form, you can search Scopus for specific scientific documents. 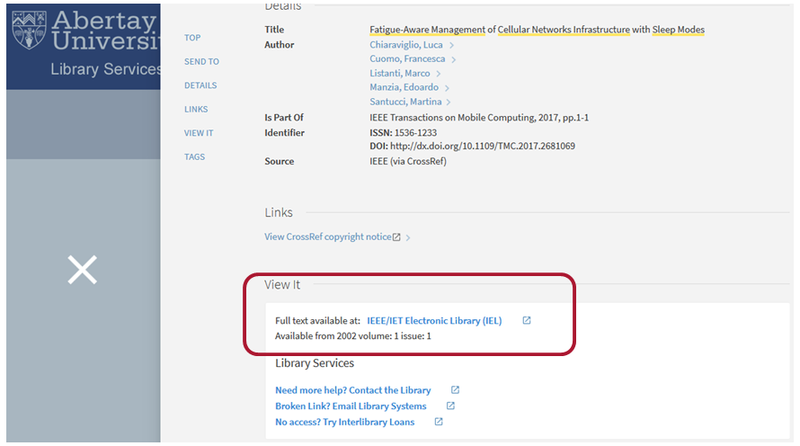 Click Browse Sources to browse or search the indexed sources and journals by title. Click Compare journals to analyse and compare journals based on citation metrics such as Impact per Publication, SCImago Journal Rank and SNIP. 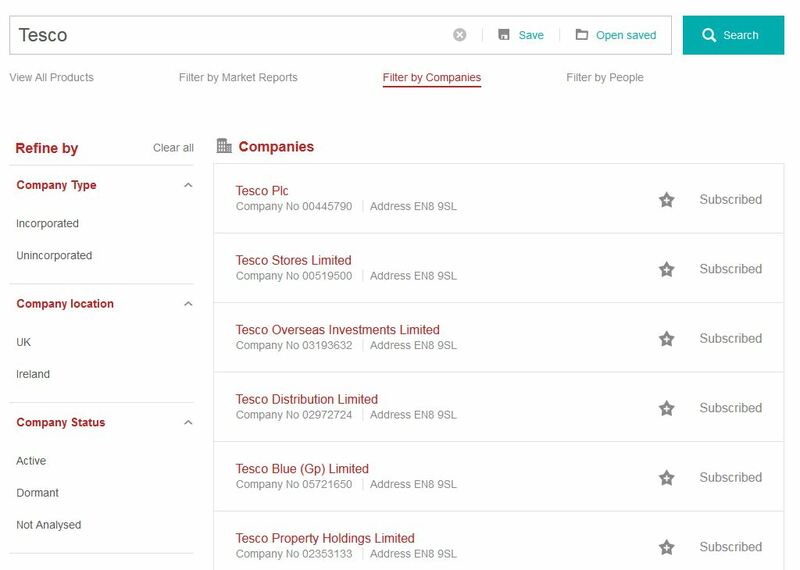 Click My list to view and manage your temporary lists of documents. 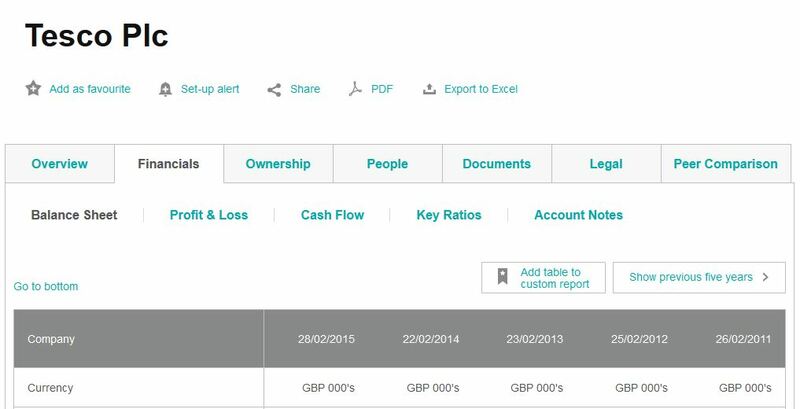 You can select documents and save them for later use within a session, but you can also save documents in a basket permanently. Click here for full details on getting started.